Have you watched the 2016 Olympics in Rio well if not then I will tell what has been going on right now.The 2016 Olympics are in Rio de Janeiro, Brazil. 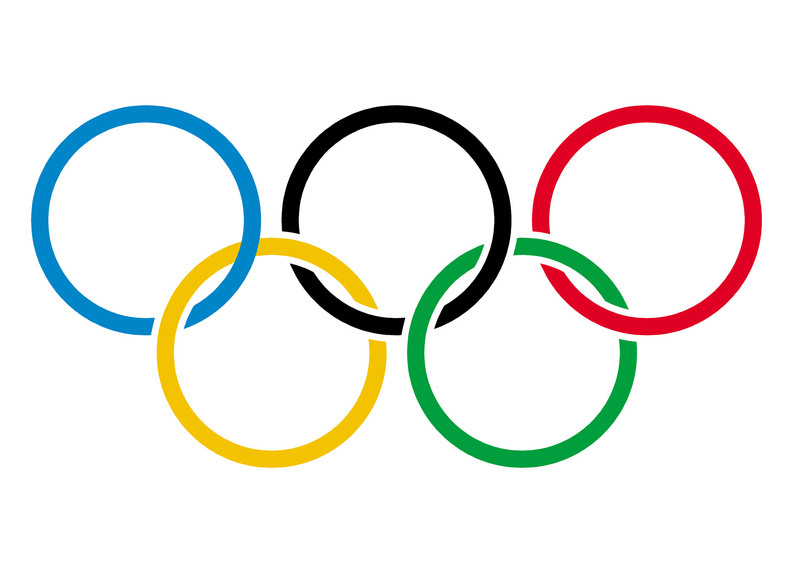 In the Olympics there are many sports like swimming, golfing, archery, tennis, fencing, and ect. The Olympic players are players from all around the world, here to try to win the 2016 Olympic gold medals. Starting off in Womens 10km swimming. The Olympic swimmers are doing well right know the Netherlands is in the lead, following up behind them is Italy. Know for the Gymnastics. The Gymnastics are a great thing to watch, you have Men and Womens rings, vault, beam, pommel horse, and uneven bars. In the Medal standings, in first is USA, and following behind in second is Great Britain. The Olympics are going well, me myself enjoy them. As the Olympics go on I will keep updating the page for more info. Created by © David W.